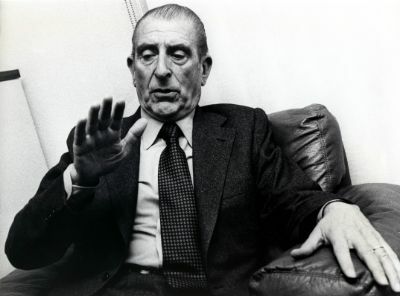 This week’s publication of a Wikileaks cable dealing with Chile may have helped speed up a judicial investigation into the death of former president Eduardo Frei Montalva. This investigation has been going on since 2002, but not until December 2009 were any indictments issued. upside down in order to drain bodily fluids into the bathtub. But right after the cable became public, Pinera announced his government would lend its support to the independent judicial process, offering the Interior Ministry’s resources to the investigating judge. This case, and other suspicious deaths “must not remain in the shadows, that once and for all, the circumstances and those responsible should be made clear and that those who have responsibility assume the consequences,” he said. Frei’s daughter Carmen expressed skepticism, noting that the Pinera government had cut back the Interior Ministry’s human rights department. She called on authorities to turn over any files Chilean army intelligence had compiled on her father to the investigating judge.